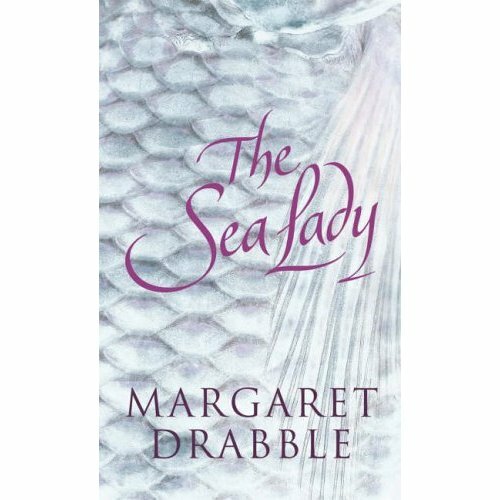 I've had a temporary parting of the ways with this book, The Sea Lady by Margaret Drabble. I got off to such a promising start and was reading at a fairly measured and leisurely pace because it seemed like quite an elegiac book which merited that approach.Everything was progressing well,hundred plus pages in and still enjoying it, that's usually enough to commit to finish and then quite suddenly it lost me.Just lost me, I lost the thread, the voice, the flow everything and I haven't been able to retrieve it.I've struggled on another 50 pages and still it hasn't come back to me. My demise coincided with a large chunk of well-researched but heavily exposed scientific background and I got a bit disgruntled at this rather "in my face" display of knowledge and started to skim. 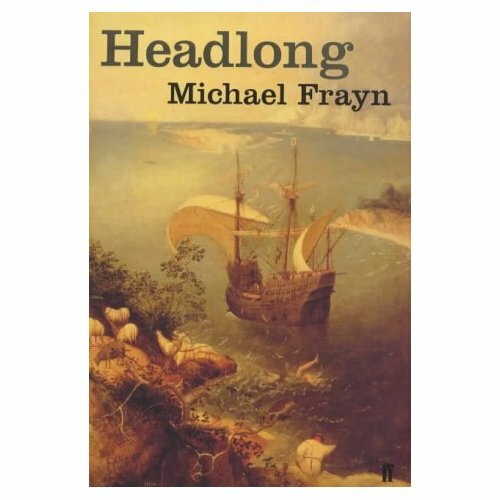 Oh woe is me, the ice gets very thin and creaks dangerously when you start skating over the surface like that but I remember another book that had a similar effect with its insistence on showing me how much background research had been done, oh dear it was Headlong by Michael Frayn.What's the betting you all loved it? Far too much text book life and times of Bruegel for me, all masking an excellent verging on brilliant plot as I recall. Margaret Drabble uses an interesting device that initially I was enjoying.The omniscient narrator occasionally jumps in and alerts the reader to the fact they are reading a book whose plot is completely in the hands of the author, but in fact even that person is Margaret Drabble once removed because they are called The Orator and they are male.They tell us that the book could actually go this way or that depending on the mood of The Orator and that the characters so far seem this, when with a sleight of The Orator's pen they could seem that.That's fine George Eliot did something similar,taking her reader to task, I can cope with that.Yet perhaps on reflection it's a high-risk strategy, interrupting the flow of your reader in this completely obvious way? But this is Margaret Drabble, she can handle this surely? 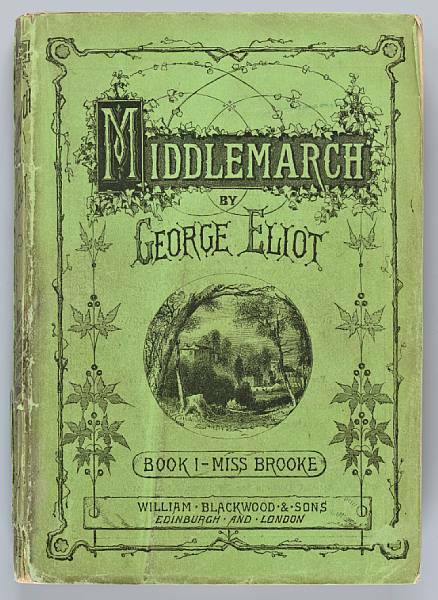 But all I know is that suddenly a book I was really enjoying has stopped working for me and it's become a chore, has anyone else read it? Can you persuade me to persevere having put in this much effort? Perhaps 20 more pages will sort me out.